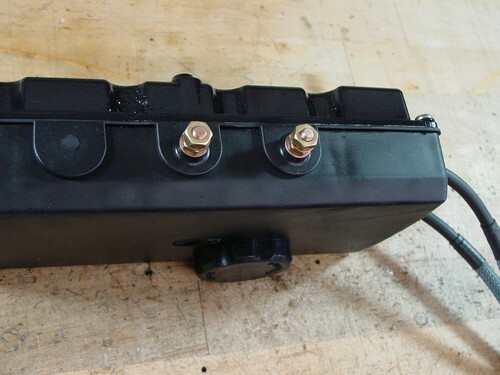 Combined with a stator quick-disconnect plug, our system allows you to completely remove the electrical box from your ski. This system allows you to work on the electrical box on your workbench rather than trying to balance the box on top of your motor, carbs, or hood seal area. This also makes working on your engine easier as it only requires 10 minutes to remove and reinstall the electrical box. Finally, our kit solves water leaking issues due to loose fit of stock cables in the grommets. Kit includes a new positive power tap with female bullet. Grommets not included, reuse yours. Constructed of corrosion resistant phosphor bronze and brass.